Spreading festive cheer is what the holiday spirit is all about. And for one person, they’ve taken it to the next level – so much so that he’s claiming to be the real-life Santa Claus. 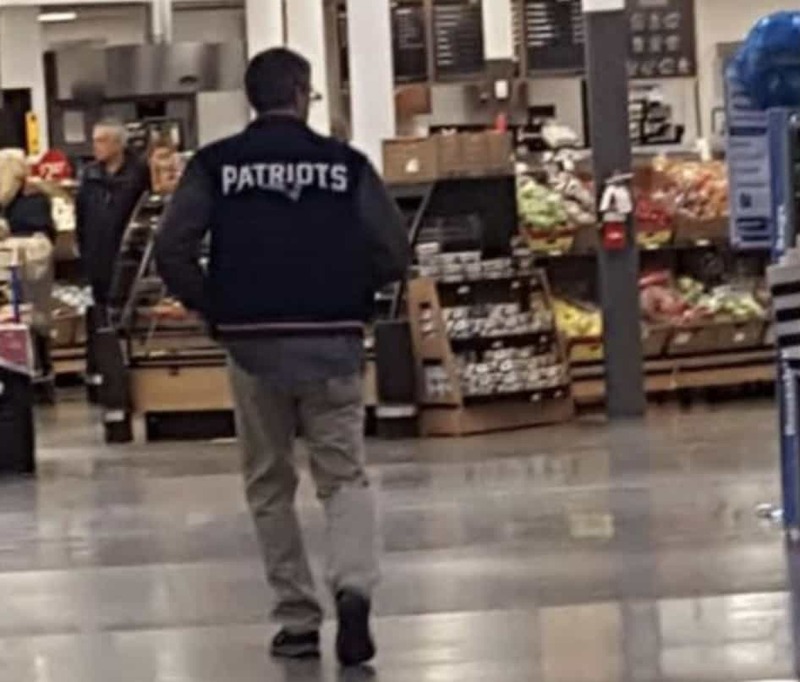 Nobody knows his name or anything about him really, they just know that he’s a proud Patriots fan. 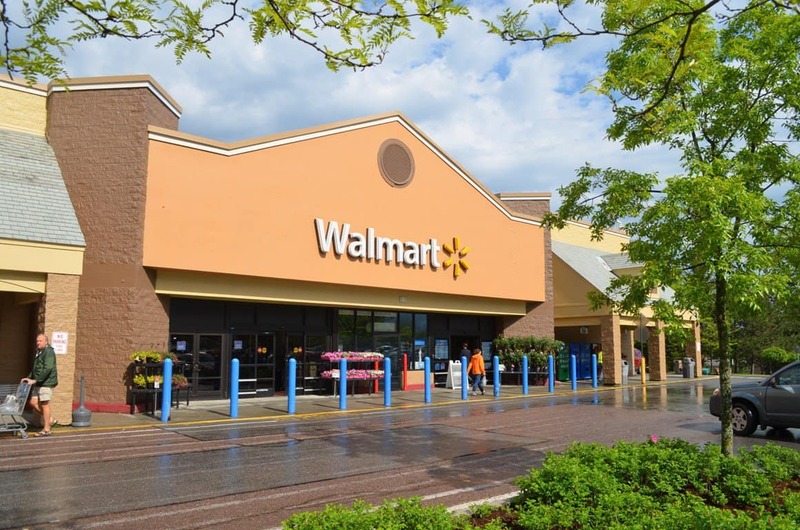 Residents in Derby, Vermont, were incredibly grateful for a secret Santa who walked into their local Walmart store on the 15th of November with a big surprise. The mysterious secret Santa shopper picked up the tab for all the customers in the store. He even purchased the layaway items for customers who weren’t present in the store. Shopper Julie Gates snapped a picture of the mystery shopper who paid for all her purchases. She only managed to get the picture as he was walking away. She didn’t get a chance to see his face properly. All we know is that he was wearing a New England Patriots jacket. Julie was in sheer disbelief with his kind gesture. Julie approached the register with a delivery box. The man asked if she was “putting anything on layaway”. She said yes but she wasn’t done with her shopping just yet. The man told her he’d wait until she was done and pay for everything. Anyway, Julie carried on with her shopping, not thinking too much of what the man said. She bought holiday gifts with her mother and son and sure enough, as soon as she came back, the man was still waiting for her. Her shopping totalled $199 and he paid with his card. Julie said the man was a “normal, everyday, average guy” but she knows his act of random act of kindness went a really long way. 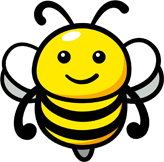 I know there’s a lot of people in the Northeast Kingdom of Vermont that were absolutely helped so much. The kindness means even more during the late fall and winter when heating bills are on the rise. A store employee also noticed the anonymous shopper’s generosity. However, Walmart officials declined to say just how many people the secret Santa had actually helped. Another shopper said the man paid her $800 tab for her layaway items. When she asked for his name, he just told her that it was “Kris Kringle”. I left the store in awe, with tears in my eyes. That same man that didn’t know any of us would just walk into a Walmart in a little place like Vermont and pay for everyone’s layaway. Julie and the other shoppers believed that what happened was something out of a Christmas movie. The only message that he would want me to send is ‘be kind to everyone’. He’s an amazing man and we need more people like him.